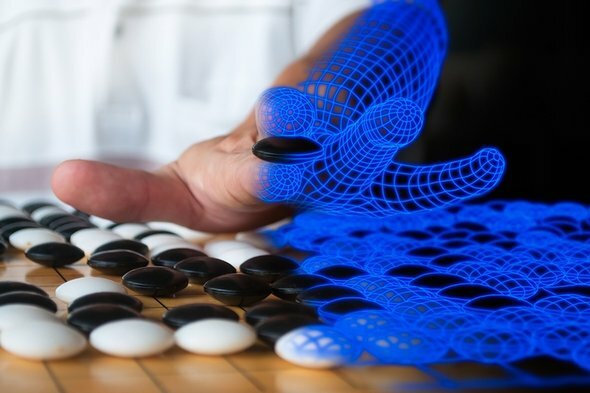 AlphaGo Zero, the latest version of the go-playing AlphaGo AI, defeated all previous versions of AlphaGo in just forty days. More importantly, AlphaGo Zero was taught go’s rules, but given no additional instructions, instead learning the best moves by playing millions of games against itself. Details of the new program were published Wednesday in the journal Nature.